If you are interested in your local environment, you can get involved by becoming a member or volunteer. Bandicoot Recovery Action Group: Fleurieu (BRAG). The group has set their initial project in Deep Creek Conservation Park. We organise regular events, workshops forums, movies and other activities. Click below to find ot more. 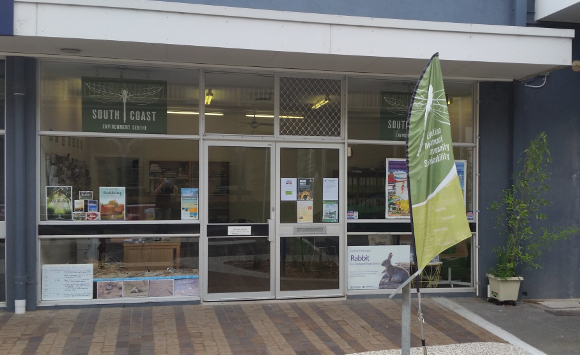 Located in central Victor Harbor, the South Coast Environment Centre Inc. (SCEC) is a non-profit organisation that supports Natural Resource Management information and initiatives within the region.